Looking for a Chester minibus taxi service? 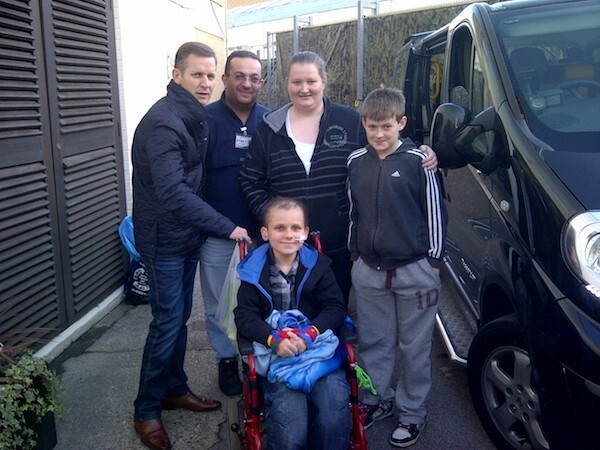 We provide 8 seater Chester minibus taxis, wheelchair friendly and with up to 8 seats . They are all modern and in immaculate condition. Our Chester minibus taxis seat up to 8 people. You’ll be in professional hands when you make your travel booking with us. Whether you need a minibus for an airport transfer, night out or a standard size car for a sightseeing tour, we can provide you with the best, plus we guarantee to offer you very competitive rates. 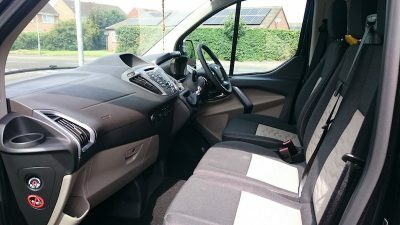 We want our customers to receive the very best of our Chester minibus experience and so we only offer vehicles of the highest standard. 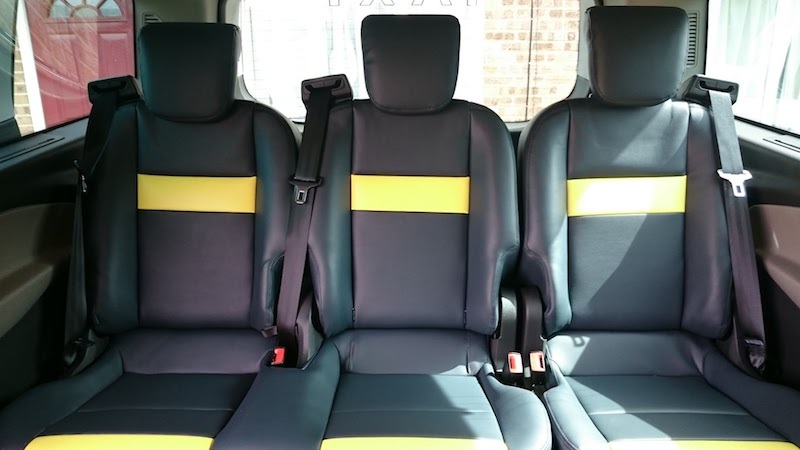 All of our Chester taxi cars and Chester taxi minibuses are regularly maintained and are fully equipped with the latest safety features; these include first aid kits, 3 point seat belts, and fire extinguishers. Each of our minibus taxis has an experienced driver who will take care of all the details of your journey. And will be on hand to assist with the loading and unloading of luggage and directions and any specific requests. Our Chester minibus service is one of the most popular and the cheapest option for travel, especially if you have a large group. 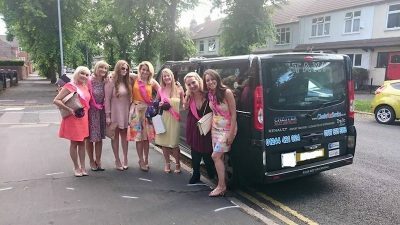 So whether it's a school prom, a trip to the Races or you require Chester minibus service for a trip to UK's most popular places such as a trip to Chester zoo, Alton Towers, or even a night out in Liverpool, we can offer you the best minibuses in Chester. Whatever the occasion, trust that our Chester minibus services will provide you with a specialised service tailored to meet your needs. Call us now, or complete our online form to book or get a quote. Or just general sightseeing trips as well as local and long journeys. 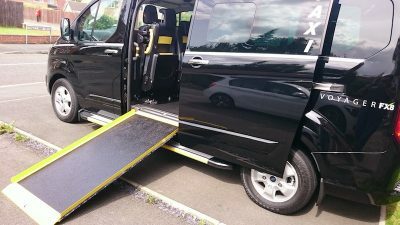 We offer all these services at very realistic prices and we think that you will find our prices a lot cheaper than the 'specialised disabled transport' companies without any in services. After all who knows Chester better than Chester's Taxi drivers. We have "The Knowledge", also a lot of our drivers are qualified NVQ2. We will need the width of the wheelchair as well the height including the height of the passenger while sitting on the wheelchair in order for us to make sure that we have a suitable vehicle for the height and width rather than sending a vehicle neither the width nor the height fit. 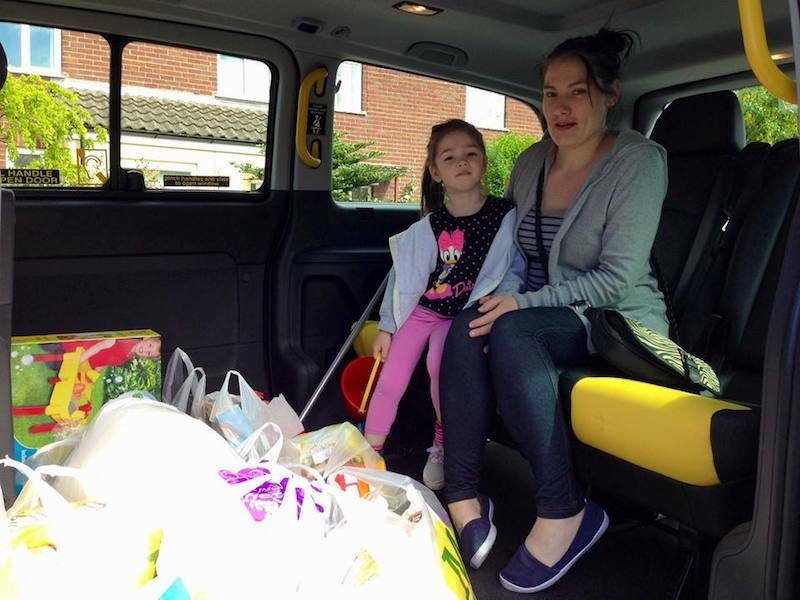 If you're looking for a Chester minibus taxi, trust us and we won't let you down! 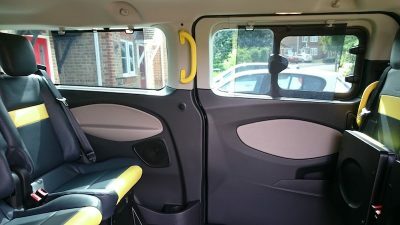 All our taxis are clean and tidy! If a larger taxi is required consider a Chester Minibus Taxis which seats up to 8 people with wheelchair access. Special days out in Chester!